Hello Honor 8X users! 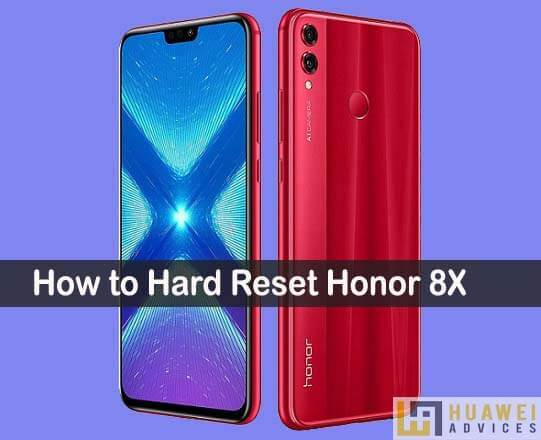 Here we’re back with another tutorial which lets you hard reset your Honor 8X. It is a simple tutorial and every user can follow it easily. Hard reset or Factory reset is one of the best methods to follow whenever your smartphone facing problems and not working properly. 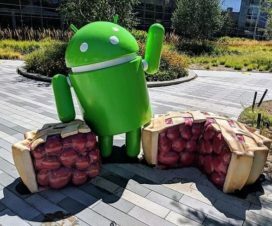 These issues could be crashing of apps, lag-issues, network issues or any other bugs forcing the smartphone to not work properly. Hard reset is the most popular solution for all these bugs and issues. Moreover, the factory reset is also handy when you forgot your Screen Password/PIN and wanted to bypass it. Hard reset deletes all the data while also uninstalling all the apps which were downloaded from Google Play Store. It only keeps the apps which came pre-installed at the time of purchasing the smartphone. All the device settings will also be restored to default factory settings. As the hard reset deletes all the data on Honor 8X, we advise performing a backup of all your important data to a safer place (Computer). Honor 8X should also be well charged enough to execute the factory reset. There are two different methods to reset Honor 8X to factory settings. First one is through device settings and another one via the recovery mode. Choose any one which is more convenient to you. Step 1: Firstly, you need to completely turn off your device by pressing the power button. Step 3: Release the hardware buttons once you see the Huawei logo on the screen. Step 4: Now select “wipe data/factory reset” by using Volume keys to scroll down and the Power button to confirm that. Step 5: Confirm the operation! Step 6: Finally, select “reboot system now” with the Power button. 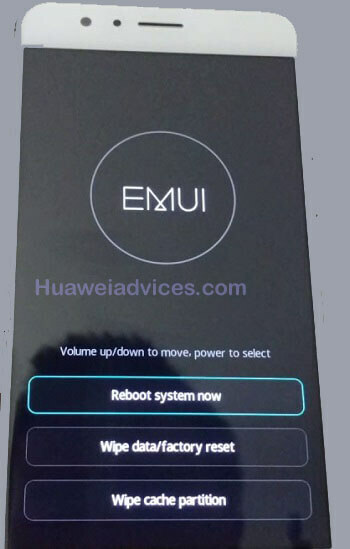 Many of the Honor users find it difficult to hard reset their device using the above recovery method. All those users can follow this method and reset any device. Step 2: Tap on System. Step 3: Then choose Reset and select Reset phone. Step 4: Finally, tap Reset phone, and confirm the whole operation by tapping Reset phone one more time. Step 5: Wait for the process to complete. 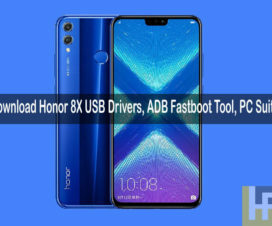 We hope that the above tutorial was helpful to Hard Reset Honor 8X. For any kind of issues or queries, do feel free to comment below!